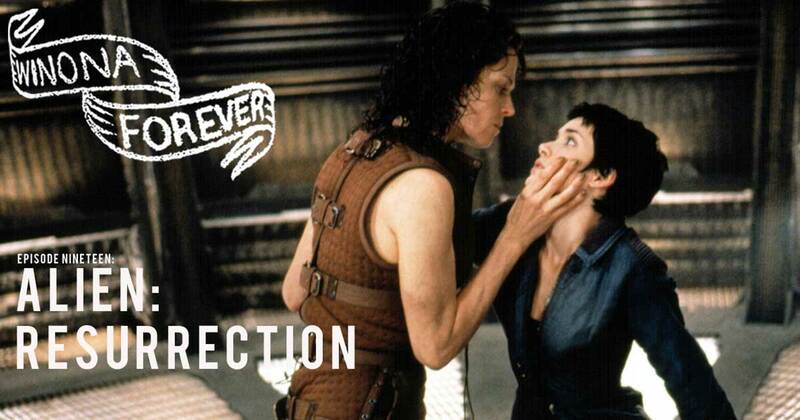 In this episode, Rekha and Lindsay talk with illustrator and Alien fan Matthew Daley about Alien: Resurrection. Together, they discuss Winona as a tiny action hero, consider what a weird and wonderful thing an Alien movie directed by Jean-Pierre Jeunet and written by Joss Whedon could be, and, of course, celebrate Ripley. Want even more Alien? We’ve got you covered!